Tibetans are usually conservative in their clothes. 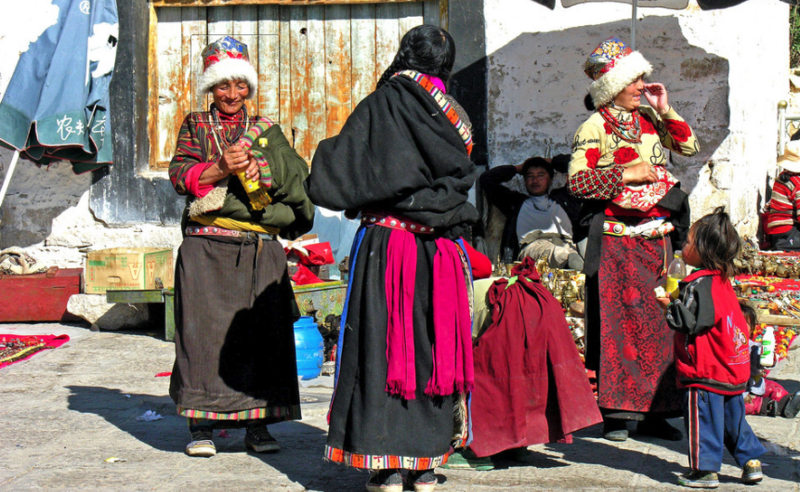 They usually wear long-standing and unique Tibetan clothing together with colorful ornaments that featured by various styles and patterns. Archeologists claim that the clothing history of Tibet already has more than 4,600 years of history.